Exploration of ones own relationship to money and fundraising strategies. 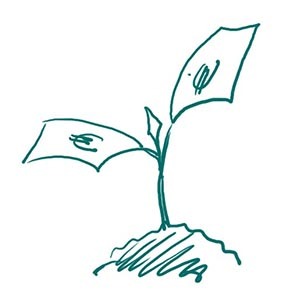 The workshop Mindful Fundraising welcomes all people that are in the process of fundraising and in the same time are interested in exploring ones own believe sets and values around the topic of money. In the session Mindful Fundrasing, I invite you to an inner reflection about the topic money - what is my relationship to money, what are my value sets and how to both correlate. In the second part of the workshop we apply our inner clarity about money to our fundraising strategies for our companies, organisations, ideas or dreams. 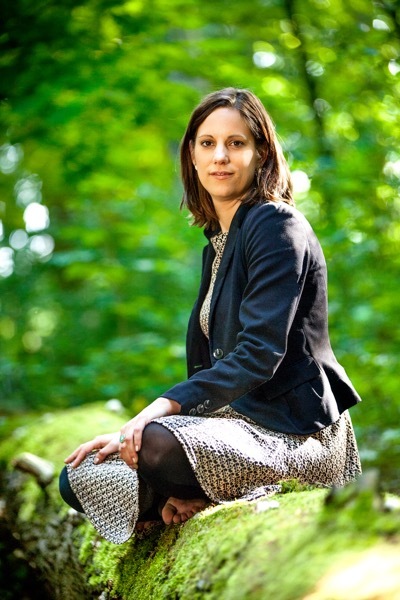 Nina Cejnar is a specialist for impact investing and social businesses, and passes on that knowledge with her own impact advisory boutique GoldenDeer. In the past 8 years she has helped different impact investors to set up impact investing funds, to find their tailor made investment strategies, to perform investment management activities, and to run or set up social enterprises. Her knowledges ranges across many different sectors and she has worked and invested in the developing and developed world. Nina is on the advisory board of Beyond Capital Fund and a founding member of Hands with Hands.